Very detailed to perfection! Washed exterior, filled any holes or damage on exterior trim around entire house, high quality paint used and still looks excellent 1 year later. Photos of my home are on the page with the front door, garage door and exterior. Highly recommended! We had the house, garage, and deck pressure washed and deck stained. Very happy with the work done. Sam is a true credit to his industry! Great work, fair price and excellent customer service!! Keep up the good work!! I’ve had several jobs done by Painter Pro (exterior wood and trim, doors, interior walls in Kitchen) and they are always quick and do excellent work. Will definitely use Painter Pro for any future paint jobs that I need. Painter Pro turned our “ehh” kitchen and living room into a gorgeous, relaxing place to be. We never had spent much time in either area, but after the work Painter Pro did, we spend any moment we can hanging out in both! Their professionalism was great and Sam followed up a number of times, even weeks later, to make sure we were happy with the job. THAT’S awesome customer service – definitely recommend Sam and his crew to anyone! I used Painter Pro for my workplace, interior and exterior. They were easy to work with, did a great job, and were also affordable. Highly recommend if you’re looking for a good painter in Martinsville. Sam Reuter with Painter Pro is far and away the most professional contractor that I have ever dealt with. Not only did he get back to me right away when I requested a quote, he kept me updated throughout the process of any delays (we were having the outside of our business painted and rain caused some unavoidable delays). Sam also checked in with me frequently to make sure I didn’t have any questions or concerns. His employees also were very professional and communicative! If there were any questions at all about how we wanted something done, they checked with us first. Sam came back and did a walk-through at the end of the project to make sure I was satisfied and told me to contact him any time after the project was done. I seriously cannot express how impressed I was by this company. I am 100% satisfied and would recommend them to anyone. And we will use them again for our next job! Painter Pro recently painted to exterior upper floors of a downtown business building that we own. Sam Reuter, the owner, was reliable and professional. His estimate was easy to understand. The painters who did the work were careful and did an excellent job in a timely manner. I would recommend them to a friend or another business owner. You want to impress customers with a maintained exterior and welcoming interior. If the elements have taken a toll on your business’ appearance, it’s time to call a professional painter. 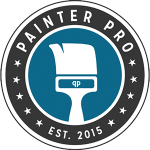 Painter Pro provides commercial painting services in Martinsville, IN. We can update any interior or exterior surface of your building, including doors, windows, cabinets, ceilings and siding. Before starting the job, we perform a 21-point paint audit to check all surfaces for problem areas. Call today to schedule your free initial consultation. 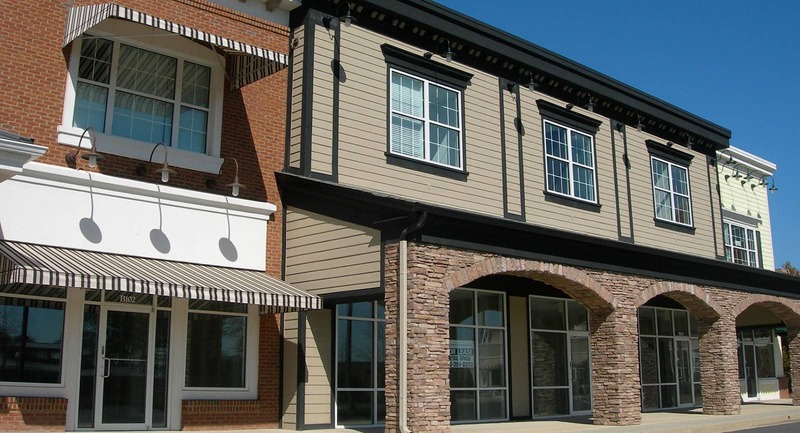 We’ll find out what you’re looking for and help you choose colors that’ll enhance your commercial property’s appearance. 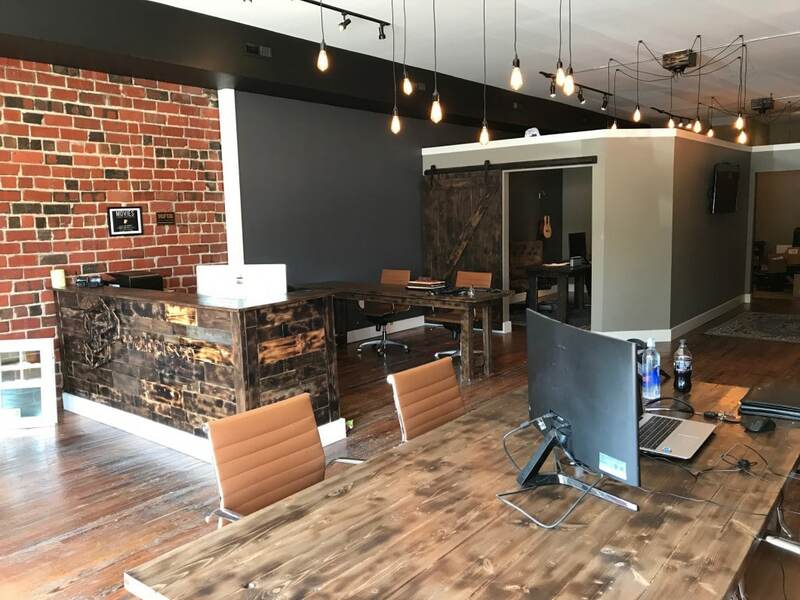 Reach out to Painter Pro today to schedule your commercial painting services in the Martinsville, IN area.